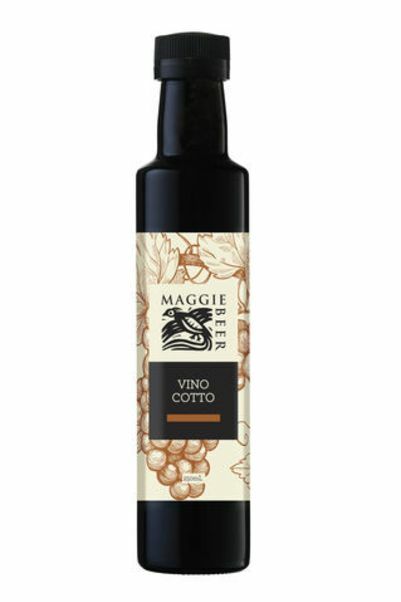 Made from grape must, Vino Cotto has a unique flavour, that is both sweet and sour at the same time. 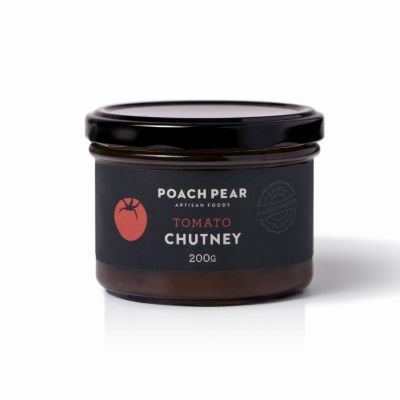 It can be used in vinaigrettes, relishes, or when roasting or deglazing. CONCENTRATED GRAPE JUICE (81%), RED WINE VINEGAR (PRESERVATIVE (220)).